EPDM has gained industry-wide acceptance and respect by providing immediate and long-term roofing solutions. In use for several decades, EPDM roofs are single-ply membranes and have evolved into one of the most sustainable and popular commercial roofing options available today. Lightweight, relatively inexpensive and easy to install, this advanced rubber material is easy to work with and produces minimal odor and fumes, making it a favorite of both property owners and contractors. 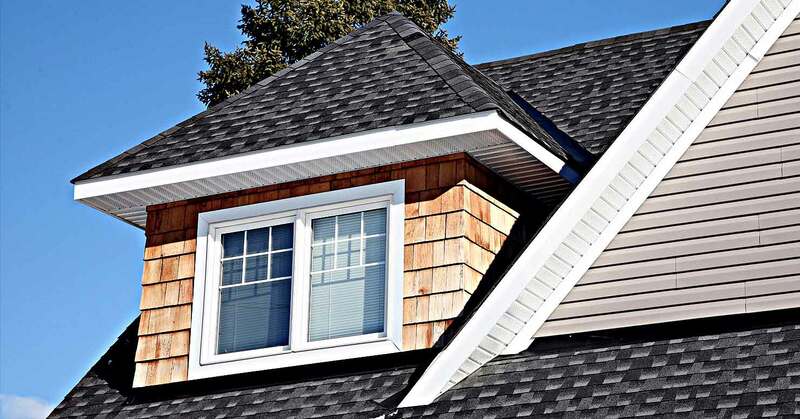 Knipp Home Exteriors EPDM roofing systems are incredibly durable and puncture resistant and are built to withstand extreme weather conditions for up to 25 years. Don’t take a chance on a roofing company that has little or no experience with EPDM installation. Knipp Home Exteriors specialists apply EPDM roofing in large rolls of ethylene, propylene and diene polymers that are adhered, mechanically fastened, or ballasted to form a waterproof bond. 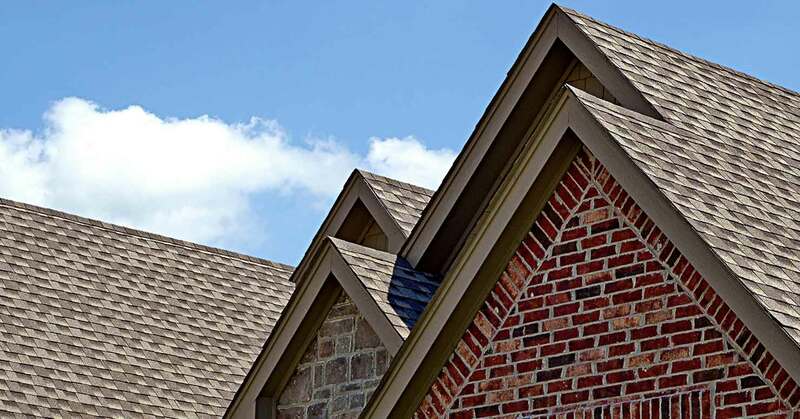 Knipp Home Exteriors provides regular checks and roof inspections in the Southlake area and guarantees 100% customer satisfaction. For quality service and superior workmanship for EPDM roof installation and repair, call the roof specialists at (817) 808-0744. All information provided is provided for information purposes only and does not constitute a legal contract between Knipp Home Exteriors and any person or entity unless otherwise specified. Information is subject to change without prior notice. Although every reasonable effort is made to present current and accurate information, LinkNow™ Media makes no guarantees of any kind.